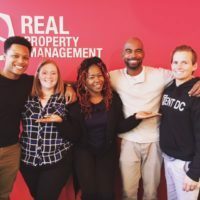 At Real Property Management Metro, we are devoted to providing professional and affordable property management services to everyone around us. By lending our expertise and services, we create new partnerships and continue to grow our ever-expanding list of locations. While these locations cover some of our most popular areas, we aren’t restricted to this list and are always ready to grow and expand with you! 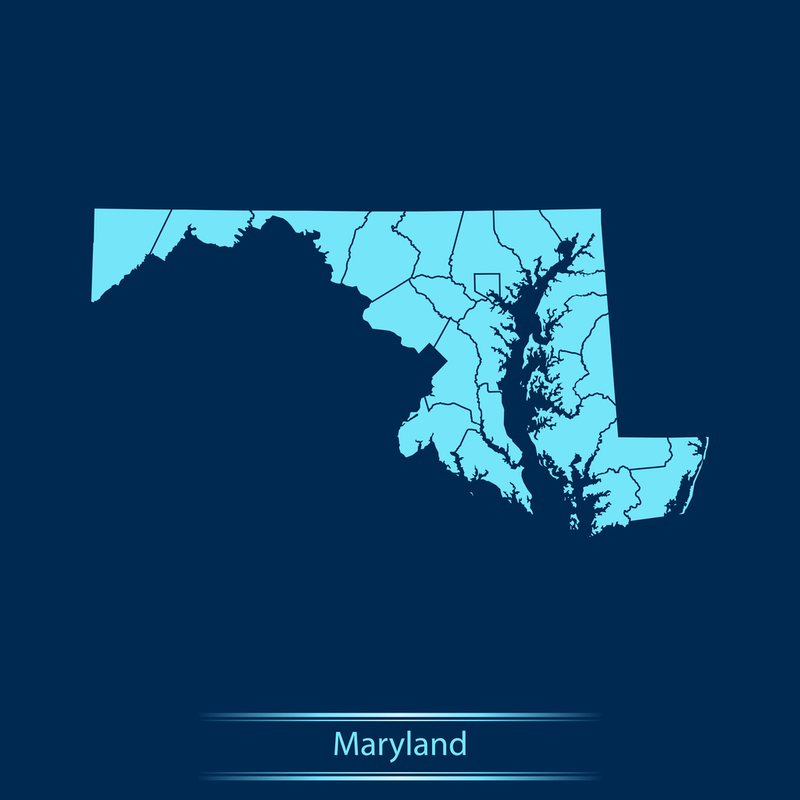 Our team is well established throughout Maryland and we are ready to grow and tackle all new opportunities that we create and foster together through our partnership. As a close-knit and dedicated team, we work for you to make sure your residents and property are treated as if they were our own no matter what area they are in! While we understand that there are many property management options to choose from, we are confident that our dedication and high-quality service sets us apart is a trusted leader in the industry, providing single-family and multi-family residences with an organization they can trust. Add your property to our increasing list of properties we manage and enjoy the amazing benefits provided by a name you can trust. 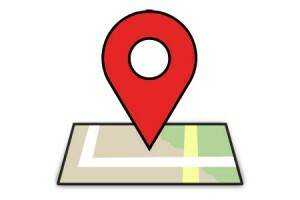 Real Property Management Metro! Whether your area is listed above or you are interested in adding a new area, we are here to help you make your investment experience a positive one. Learn more about us and see what we are all about. If you have any questions or inquiries, contact us online or call us directly at 410-290-3285 today!